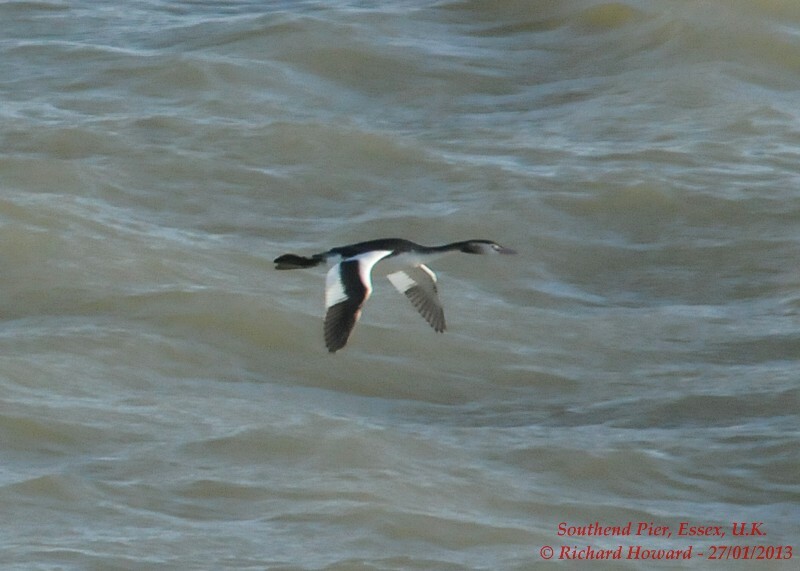 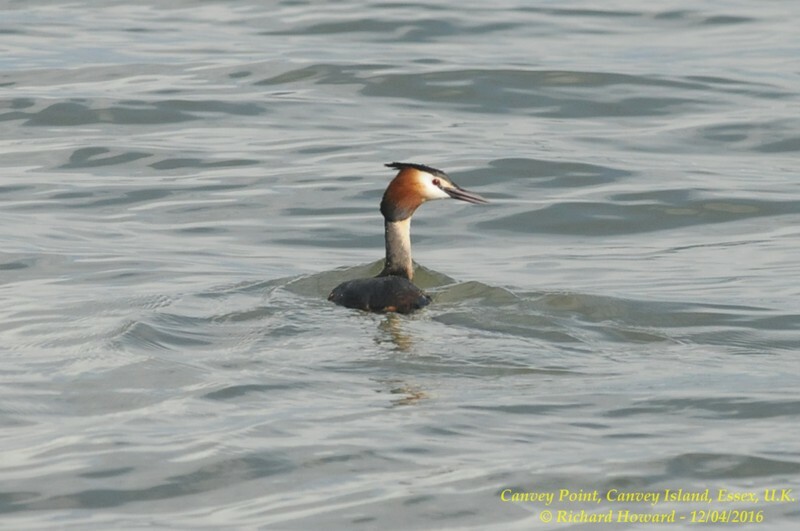 Great Crested Grebe at Southend Pier. 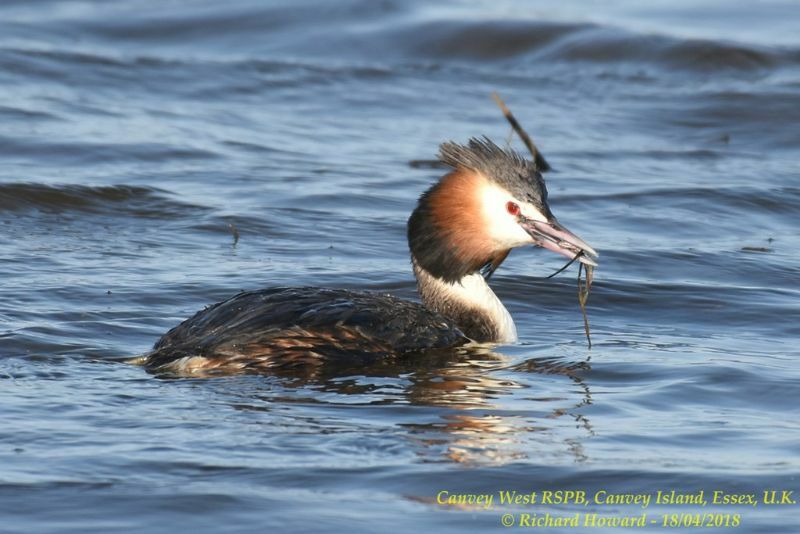 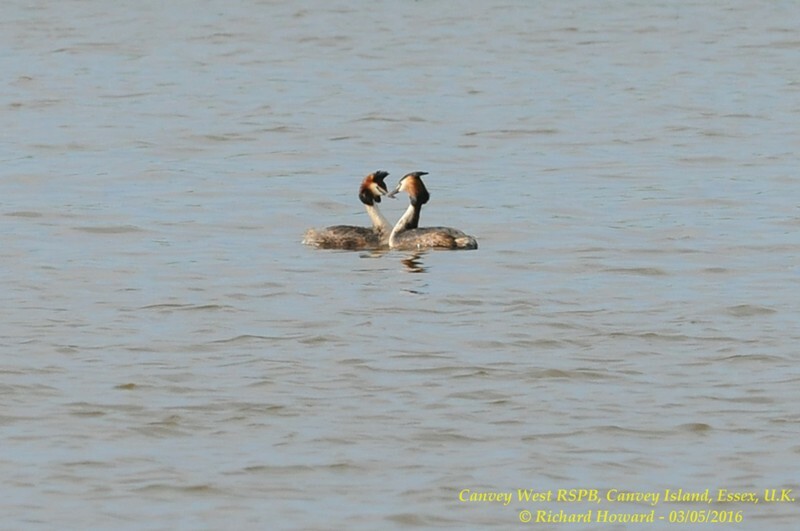 Great Crested Grebe at West Canvey Marsh (RSPB). 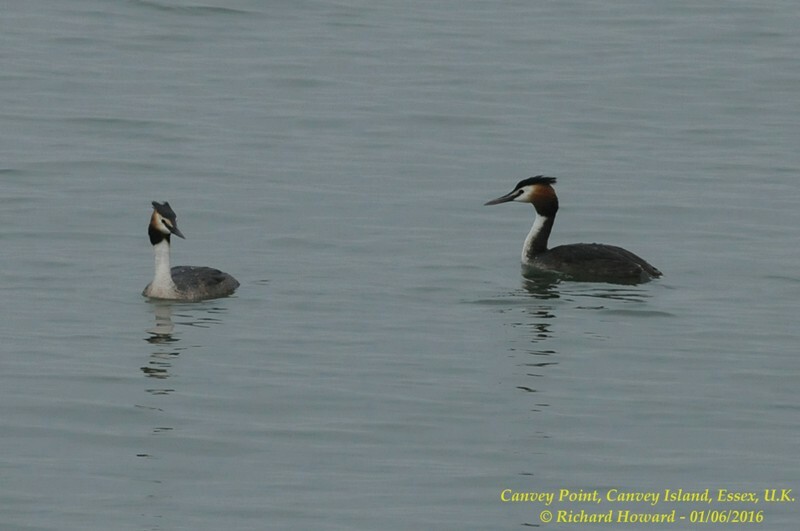 Great Crested Grebe at Canvey Point.